For low-income families, Medicaid is essential for assisting with the costs that come with medical visits, prescriptions, and procedures. Last year alone, 74 million Americans utilized Medicaid, further proving its benefits nationwide. A recent study conducted by researchers at Columbia’s Mailman School of Public Health found that states that expanded Medicaid coverage under the Affordable Care Act (ACA) had more women enroll in the service before pregnancy. 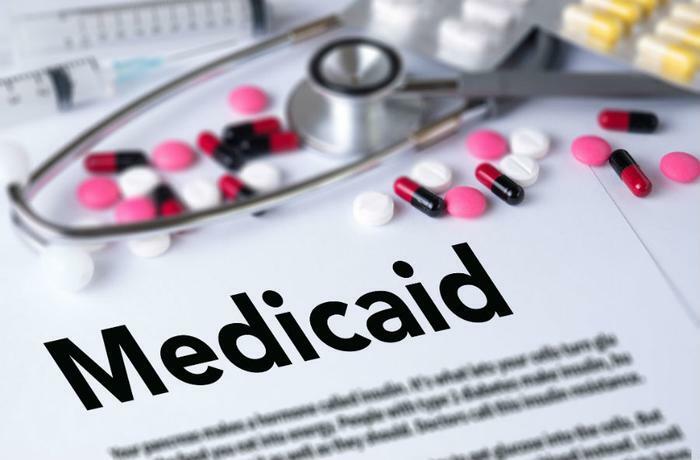 “This study suggests that the ACA Medicaid expansion was associated with improved continuity of Medicaid coverage from the preconception to prenatal period,” said Dr. Jamie Daw. The researchers were interested in determining the differences found in Medicaid coverage both before and after the ACA expansion. There were over 26,000 participants from seven states that didn’t expand the ACA and over 30,000 participants from eight states that did expand the services. Additionally, all participants were either involved in the Pregnancy Risk Assessment Monitoring System (2009-2015) or had federal poverty-level incomes. In states that expanded ACA coverage, the researchers saw pre-pregnancy Medicaid users go from 43 percent to 57 percent. Though not as significant of a climb, women in states that didn’t expand ACA services still went up from 31 percent to 36 percent. Health insurance has been a hot-button issue with many consumers recently, as the battle over coverage continues to rage on. Back in February, President Trump proposed expanding short-term health insurance plans that would be cheaper for many consumers, but they would also offer fewer protections. Designed to fill in the gaps between more permanent coverage, short-term coverage under the ACA would only cover patients for up to 90 days. However, with this new proposition, patients could have a short-term plan for up to one year. On the downside, though, many short-term plans wouldn’t offer patients comprehensive coverage; in fact, these plans could actually pose a security threat to those that opt-in, as they are often vulnerable to fraud. Also earlier this year, lawmakers argued over a spending bill -- worth approximately $1.3 trillion -- that could have consumers paying even more for healthcare coverage. Legislators from both sides of the aisle couldn’t agree on where and how the funds should be disbursed for health insurers, and without the money, premiums are expected to increase $8,000 over the next three years.